Chapter 7 Bankruptcy: What is it and how does it work? The economic recession that began in 2009 resulted in desperate financial situations for many Americans. 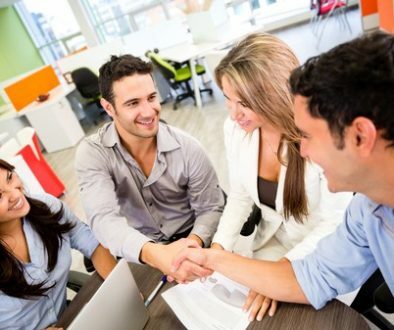 While there are some methods to improve one’s financial situation, such as debt counseling, individuals who are facing mountains of debt and who have very few assets may want to consider bankruptcy as an option. According to the Bankruptcy Court for the District of Utah, 6,243 bankruptcy cases were filed in Utah from January to June of 2015. Of those cases, more than half were chapter 7 bankruptcies. Bankruptcy is a legal process in which a person with debt (a debtor) can reduce or eliminate some of his or her debt. The process begins when the debtor files a petition for bankruptcy. Because federal laws, as opposed to state laws, govern the bankruptcy process, bankruptcy cases are filed in federal court. There are a few different types of bankruptcy, named after the different chapters of the bankruptcy code where the laws can be found. Chapter 7 bankruptcy is the most common form of bankruptcy for individuals. Chapter 7 bankruptcy is not available to everyone. According to the U.S. Courts website, people who make less than the state’s median income are eligible to file for chapter 7 bankruptcy. However, people who make more than the state median must pass a “means” test before being able to file under chapter 7. Failing to pass this “means” test means that the individual would then have to file bankruptcy under a different chapter, such as chapter 13. Additionally, chapter 7 bankruptcy is not available to those who have already used it within the past 8 years. Why file for Chapter 7 Bankruptcy? Filing for chapter 7 Bankruptcy can help the debtor get his or her debt situation under control. Typically the filing for bankruptcy will halt debt collections, meaning that the bankruptcy proceedings will give the debtor extra time to sort out his or her finances and come up with a plan for resolving debt-related issues. Additionally, most debts can be wiped out through chapter 7 bankruptcy, and other debts can be managed through a payment plan. However, chapter 7 bankruptcy isn’t right for everyone. According to the American Bar Association, chapter 7 bankruptcy can be more drastic than other types of bankruptcy, such as chapter 13. Chapter 7 involves a complete liquidation, which typically means that the debtor will have to sell or turn over most of his or her assets to creditors to pay off the debt. This is different from chapter 13 bankruptcy, in which the debtors create a payment plan and make regular payments on the debt, and are able to keep more of their assets. There are also other limitations to bankruptcy that should be considered when deciding whether or not to file. Bankruptcy can impact the debtor’s credit rating, and may not discharge all of the debt. 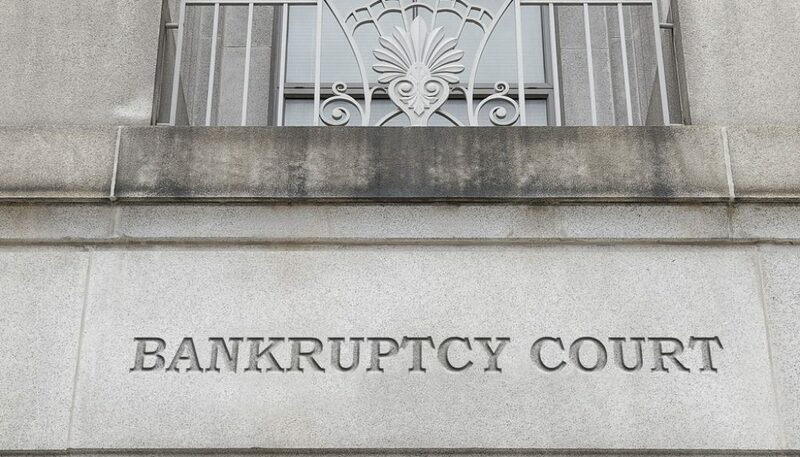 Student loan debt, arrears on child support payments, and some debts owed to the government may not be dischargeable in bankruptcy proceedings. 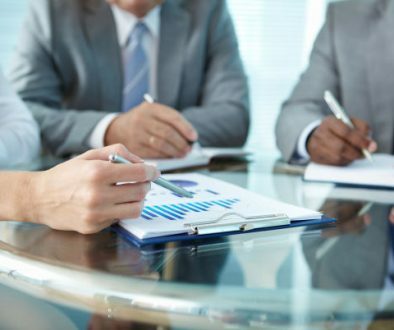 If you have questions about whether chapter 7 bankruptcy might be right for you, contact the Logan, Utah bankruptcy lawyers of Harris, Preston, & Chambers, LLP for a consultation today. 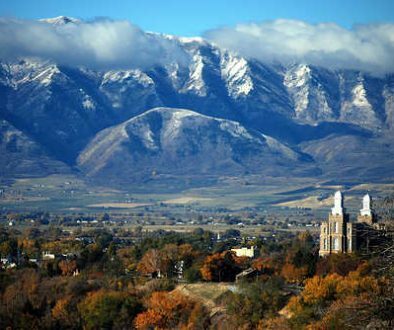 Our Logan, Utah bankruptcy attorneys practice in counties throughout Utah, including Cache, Rich, Box Elder, Weber, and Salt Lake. We can review your case, go over your options, and help you decide what’s best for you. Contact your Logan, Utah construction attorneys at Harris, Preston & Chambers, LLP today by calling (435) 752-3551.